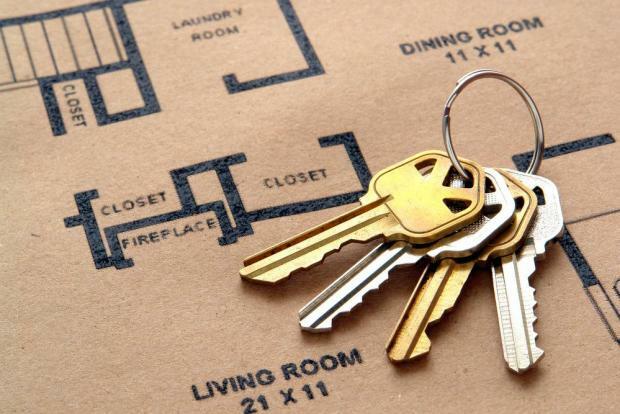 Over 3,500 rental units could be needed this year to cope with the expected demand for housing, according to a study carried out by property management company Casa Rooms. CEO Thomas Cremona took into consideration the demands being posed by the Individual Investor Programme, incoming tourism, and the growing number of expatriates residing in Malta. He calculated that demand from the IIP would reach 223. Around 350 units would be needed to cater for short lets, with a further 2,667 to cope with incoming expatriates, allowing around 300 for those which would be vacant at any time. The number of properties needed may seem high but it also has to be seen in the context of the original stock of vacant properties, and what is currently being built, neither of which is accurately known. “The study published in October 2017 by KPMG on the local construction industry and property market reports that the actual number of vacant properties is lower than 20,000 units,” he said, adding that the recent increases in rents would have encouraged many landlords to bring their vacant property to market. It also difficult to know how many new properties there are, as the number of Planning Authority permits does not give an accurate picture of how many developments have already been constructed. The fourth Annual Report on the Individual Investor Programme states that from the launch of the programme to June 30, 2017, 483 properties are being leased to applicants, with 340 leased between July 2016 and June 2017, which is a notable increase from the July 2015 to June 2016 period of 107 properties. If one takes a simple average of the last two years’ demand, an additional 223 properties would be needed in the year ending June 30, 2018, assuming that there is no growth in the apparent popularity of this programme. Malta’s tourism sector continues to set records, with a 16 percent increase in 2017. This has resulted in higher demand for both hotel accommodation and short-lets. Holidaylettings.co.uk lists 2,284 units throughout the Maltese Islands that cater to this segment of the rental market, even though a look at the National Statistics Office figures for 2017 indicated just over 7 million bed nights in 2017 – which would work out to an average of over 4,800 units, assuming that each one took four persons. Taking the conservative estimate from the former figure, a 15 percent increase in 2018 would mean demand for a further 350 properties. JobsPlus chairman Clyde Caruana stated at the EY conference in October 2017, that 12,500 new workers will be needed in 2018, of which 2,000 vacancies were not expected to be filled. Should 2,500 vacancies be filled by Maltese nationals (as in the previous year), that would leave 8,000 vacancies to be filled by imported labour, who typically rent. Conservatively, if three expatriate workers reside in each property, that occupancy rate would generate the need for an additional 2,667 rental properties. It can be assumed that 300 properties would be vacant at any time, due to inefficiencies in the market.